NEW GENUINE YAMAHA OIL STRAINER FOR YOUR WAVERUNNER MODELS LISTED++++++++++++++ +++++++++++++++++++ +*Clean, Quality, Inspected Parts. *We Ship Worldwide Daily*30 Day Returns with No Restocking FeesQUESTIONS/COMBINED SHIPPINGClick the "Contact Seller" link near the bottom top right of this listing for a quick response or message our store on FacebookInternational Buyers – Please NoteImport duties, taxes, and charges are not included in the price or shipping. Any such costs are the buyer's responsibility. Kawasaki Reeds 750 SX SSXI XI STS 800 SXR Fast, Free, Same day Shipping via USPS First Class Mail if paid by 3 PM EST. 30 day no hassle return policy. 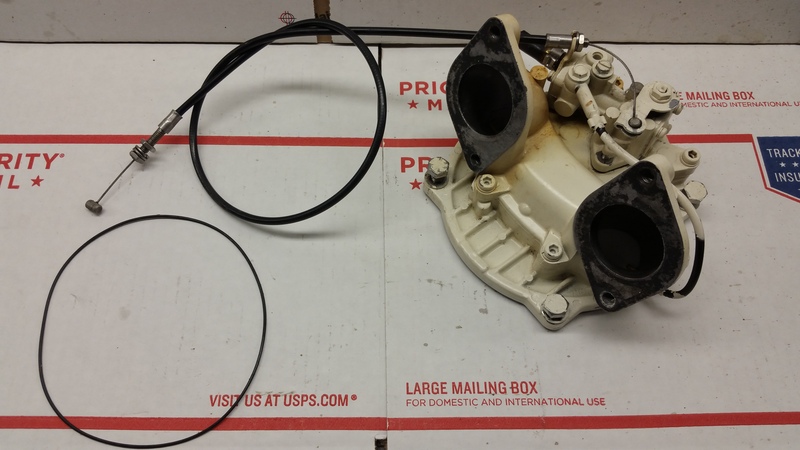 1995 Kawasaki SSXI Dual Carb Bracket 750 SS XI XI STS Fast Free Same Day shipping via USPS First Class Mail if paid by 3 PM EST. 30 day no hassle return policy. 750 Kawasaki Reeds. Fits all model 750 and 800 Jet skis Fast, Free, Same day Shipping via USPS First Class Mail if paid by 3 PM EST. 30 day no hassle return policy. JS550/550SX BN38 Adaptor bn / sbn38 JS 550 SX 440 JS440 Fast, Free, Same day Shipping via USPS First Class Mail if paid by 3 PM EST.30 day no hassle return policy. 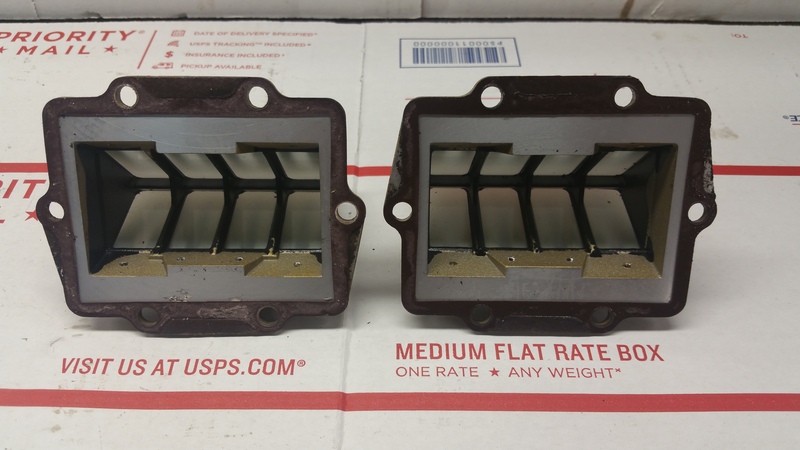 1995 Kawasaki STS Dual Carb Bracket 750 SS XI XI STS Fast Free Same Day shipping via USPS First Class Mail if paid by 3 PM EST. 30 day no hassle return policy.
? Used: See Video And Photos For Details X7 837E909-W 1 Powered by Frooition Frooition Frooition | No-js Template | eBay design, eBay store design, eBay shop design, eBay template design, eBay listing design (ver:froo_no_js) This listing is currently undergoing maintenance, we apologise for any inconvenience caused. OEM YAMAHA INTAKE MANIFOLD JOINT SET. 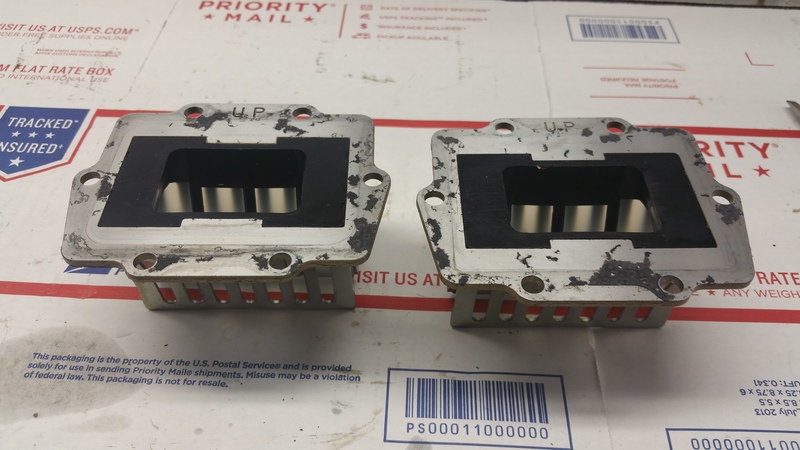 BRAND NEW IN OEM PACKAGING+++++++++++ +++++++++++++++++++ ++++*Clean, Quality, Inspected Parts. *We Ship Worldwide Daily*30 Day Returns with No Restocking FeesQUESTIONS/COMBINED SHIPPINGClick the "Contact Seller" link near the bottom top right of this listing for a quick response or message our store on FacebookInternational Buyers – Please NoteImport duties, taxes, and charges are not included in the price or shipping. Any such costs are the buyer's responsibility.